Recent offering of superstar Akshay Kumar has already completed it’s one month journey on box office and still has some hold over the audience across the country. Being highly awaited courtroom comedy drama this movie was released with immense excitement of his fans as well as audience and as expected performed excellently in early weeks. Because of good content and performances, the movie impressed all its viewers as well as critics. 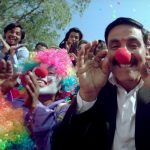 After new Hindi releases, Subhash Kapoor’s directorial Jolly LLB 2 faced considerable fall in it’s business graph but still remained decent and emerged as the fourth consecutive hit of the actor. Also it has achieved the tag of year 2017’s first clean hit. 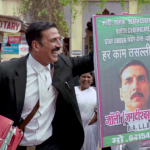 Jolly LLB 2 is the second installment of the franchise Jolly LLB that was began in 2013. 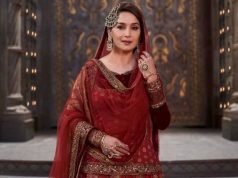 With high initial buzz, it started the journey on an excellent note and did the business of 77.71 crores in the opening week from around 3500 screens of India. 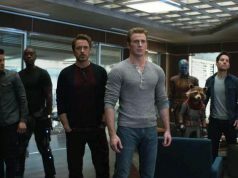 In the second week too, the movie remained strong and total of 26.74 crores to its account. Despite Vishal Bhardwaj’s Rangoon, Jolly LLB 2 reported the decent business of 8.52 crores in it’s third week. Then in the fourth, it had Vidyut Jammwal’s Commando 2 in opposite and raked the business of 2.35 crores. After 4 weeks, total collection of the movie was recorded as 115.32 crores on domestic box office. 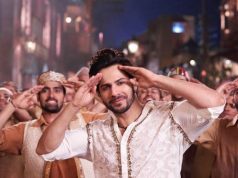 Afterward Fox Star Studios’ Jolly LLB 2 has much awaited Varun Dhawan and Alia Bhatt starrer Badrinath Ki Dulhania in opposite, which is doing very well on box office. Due to which, Akshay starrer got lesser footfalls in theaters and estimated to collect 0.33 crore in it’s fifth week, that includes 0.20 crore of weekend and 0.13 crore of weekdays.